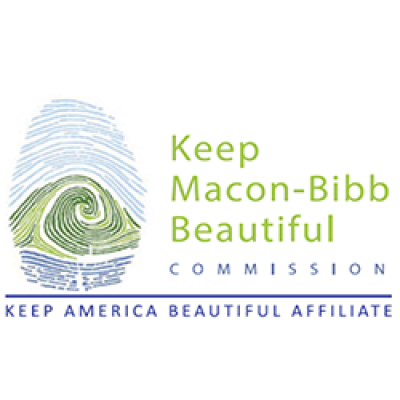 Keep Macon-Bibb Beautiful Commission will be returning to Central City Park to sell the official Yoshino Cherry Trees. The cost of the trees are $10.00. For more information contact Pam Carswell at 478-330-7054.